Iconic Irish traditional group Altan will be performing as part of Sligo Live on Sunday night, October 25 in the Hawk’s Well Theatre. THREE DECADES: After 35 years together, Altan continue to expand their musical horizons. The group were revealed as the latest addition to the Sligo Live line-up in the same week that the new Hawk’s Well brochure, from September to December, was launched. 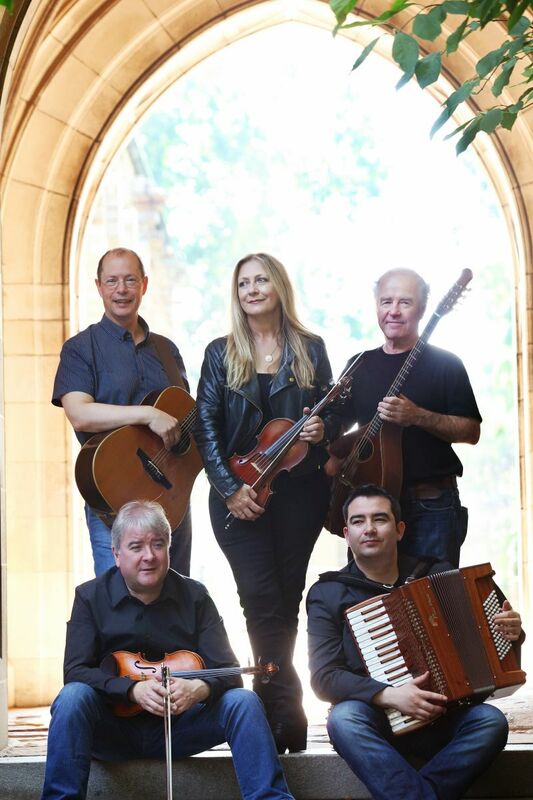 Altan are on stage at 8pm and tickets are €20 (with a special price of €10 for u16s). Altan remain one of the world’s foremost Irish traditional groups and are one of the most successful. After nearly 35 years together, they were ready to flex their musical boundaries in their latest project. Altan fused their traditional Irish music, Donegal fiddling and Gaelic singing traditions, with American roots music, particularly that of the Appalachian bluegrass fiddle. “The music on this album explores the influence of Appalachian music on Irish music,” says lead vocalist, fiddler, and founding member Mairéad Ní Mhaonaigh of Altan’s new album “The Widening Gyre” – their first full album recorded in Nashville. “The title ‘The Widening Gyre’, taken from W.B. Yeats’s collection of poetry, depicts the spiral of life, widening and embracing the new. It has an innate energy and that idea is reflected in the album’s music,” says Mairéad. The Widening Gyre straddles time as it manages to remind listeners of the ancient bond between Irish and Appalachian music while at the same time breaking new ground through collaborations between masters of American roots music and Celtic music. Tickets are available from www.sligolive.ie and www.Ticketmaster.ie, all Ticketmaster outlets and Hawk’s Well Theatre, Sligo (071-9161518). Great Value weekend tickets which include seats at all Sligo Live 2015 performances: including Rufus Wainwright, The Waterboys and Jools Holland’s Rhythm and Blues Orchestra, plus 80 performances over 6 days are also on sale for €136.00.